Xbox One the latest console by Microsoft has been a major success to the company and it has taken a place not only as a gaming console but also as a home entertainment system. Xbox One has been doing really good since its launch, it has sold more games than the PS4 its rival. Microsoft was recently reported that there was a security flaw in its singing in process. 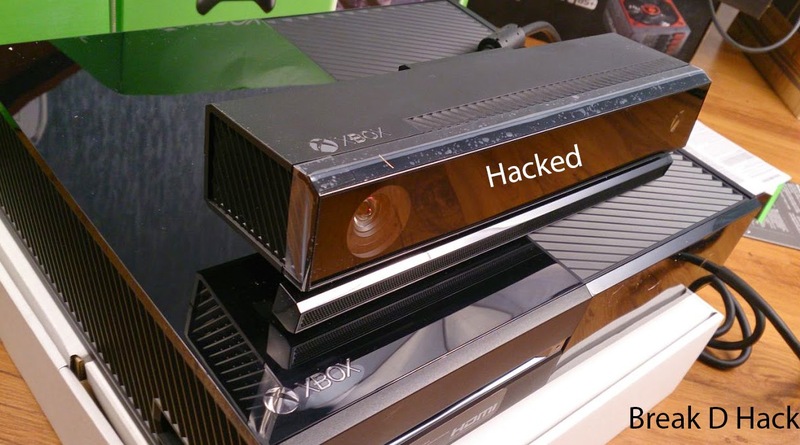 When an user uses a Xbox One they are asked to sign in to their Xbox Live account to experience all the goodness of Xbox, the security flaw was reported about that. A 5 year old boy Kristoffer Von Hassel, was the security researcher who found out the flaw. He used to try to log in into his fathers account but without knowing the password, so what he does is that he types wrong password, when it prompt to the verification screen he would put in some spaces in the text box and when entered it would log in with no problem. This problem was reported to Microsoft and they have corrected it now. Also Read This : Microsoft Xbox 360 Price Goes Down The Work of the boy has been recognized in the companies official page where they specify the people who helped to make their product and the company be safe.Microsoft said "We're always listening to our customers and thank them for bringing issues to our attention,We take security seriously at Xbox and fixed the issue as soon as we learned about it.". The boy was also rewarded with $50, 4 games and a 1 year subscription for Xbox live.